Dental emergencies can be traumatic for everyone. The number one thing to remember is not to panic and then remember we are here to assist you. 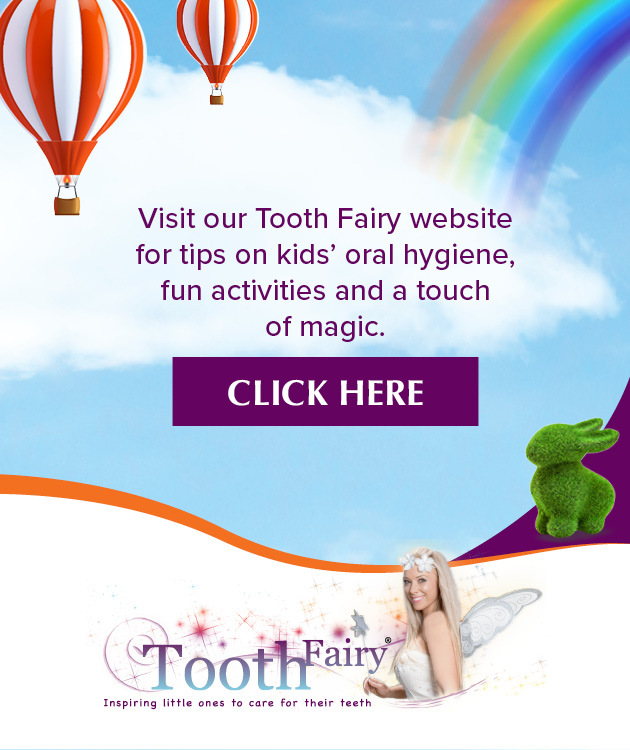 As you will be well aware, for active children of any age there are numerous situations in which a tooth can be knocked out or chipped – whether in the classroom, at home or (most commonly of all) when playing sport. When a child presents with a missing or chipped tooth, a normal reaction is to panic. Fortunately though, it can be possible to save the tooth if quick action is taken. If your child has a chipped or broken tooth you should seek dental treatment to fix it and have a dentist check for any other oral injuries. If the chip has exposed the nerve of the tooth, there is a high risk of infection and the tooth needs to be treated as soon as possible. 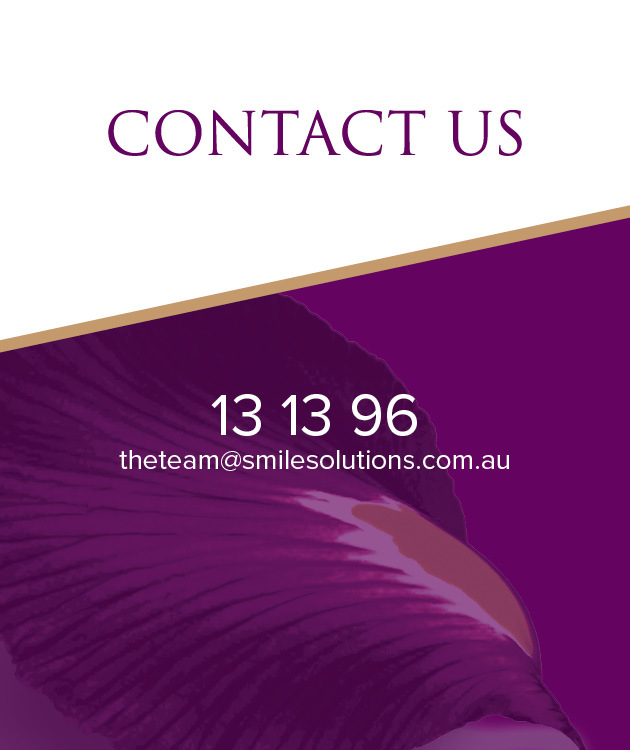 If the trauma has loosened the tooth or moved it, the dentist can help reposition and stabilise it. When your child has knocked out a tooth, it’s important to stay calm. The necessary action can differ slightly depending on your child’s age. It’s important to not attempt to put the tooth back into its socket, as this could cause harm to the developing adult tooth beneath the gum. Visit the dentist so they can assess the socket and check for any other oral injuries. If you can, take the tooth with you for the dentist to examine. Transport the tooth in either milk or saliva but not water. Pick up the knocked out tooth by the solid white crown. Avoid touching the exposed root. If the tooth is really dirty, quickly wash it with cold water, for no more than 10 seconds, and then, holding the crown, push the tooth back into its socket. When an adult tooth is knocked out you need to see a dentist as soon as possible, as timing is very important when it comes to reimplanting a tooth; a tooth reimplanted within 60 minutes has the best chance of survival. If the tooth cannot be placed in the socket, keep it from drying out with milk or saliva (not water) and take it with you to the dentist. 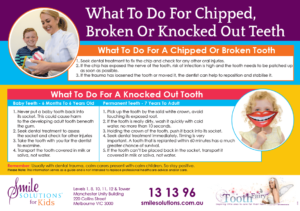 Smile Solutions has created a handy guide outlining the steps that should be followed to help avoid any permanent consequences of having teeth knocked out or chipped. You are urged to download and print this guide and keep it handy. After the suggested emergency steps have been followed, we recommend that the child see a paediatric dentist as soon as possible. This specialist will be able to assess the socket and check if any other injuries have been sustained. 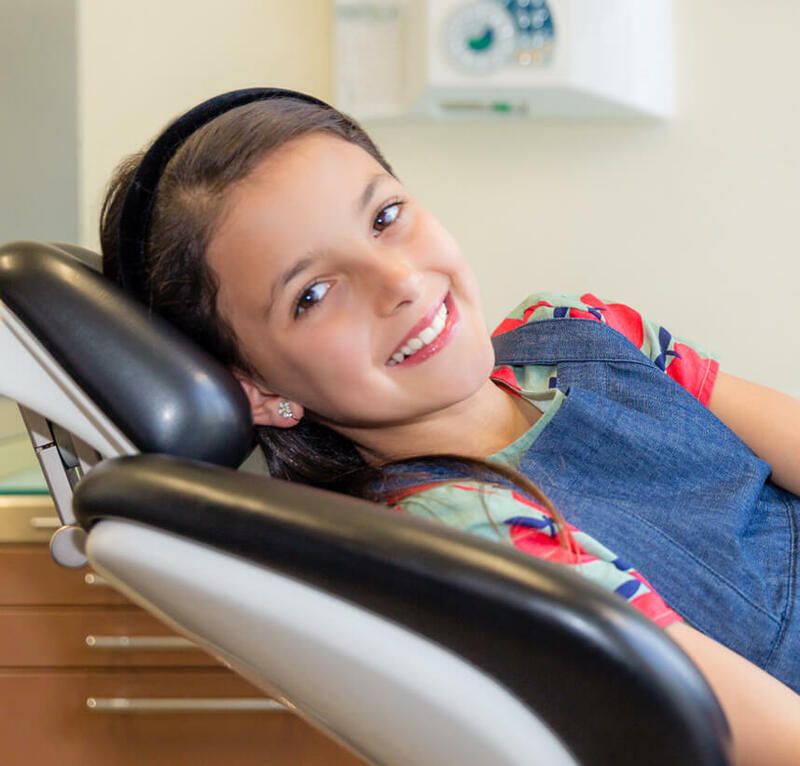 If as the child’s parent or guardian you choose not to see a specialist, a general dentist will be equally happy to assist.